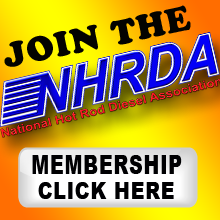 NHRDA Texas Diesel Nationals - BREAKS ATTENDANCE RECORDS! 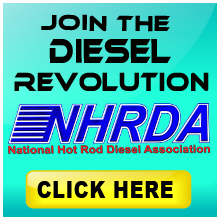 12 Apr 2014 Ennis, TX - The 7th Annual NHRDA Texas Diesel Nationals goes down in the books as the largest Texas Diesel Nationals in the History of the NHRDA. 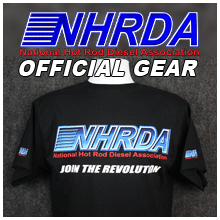 The day included Diesel Drag Racing , Sled Pulling that went on until 2 AM, a burnout contest winner that set the track on fire and included a great show n shine and dyno competition that was still going on at midnight. 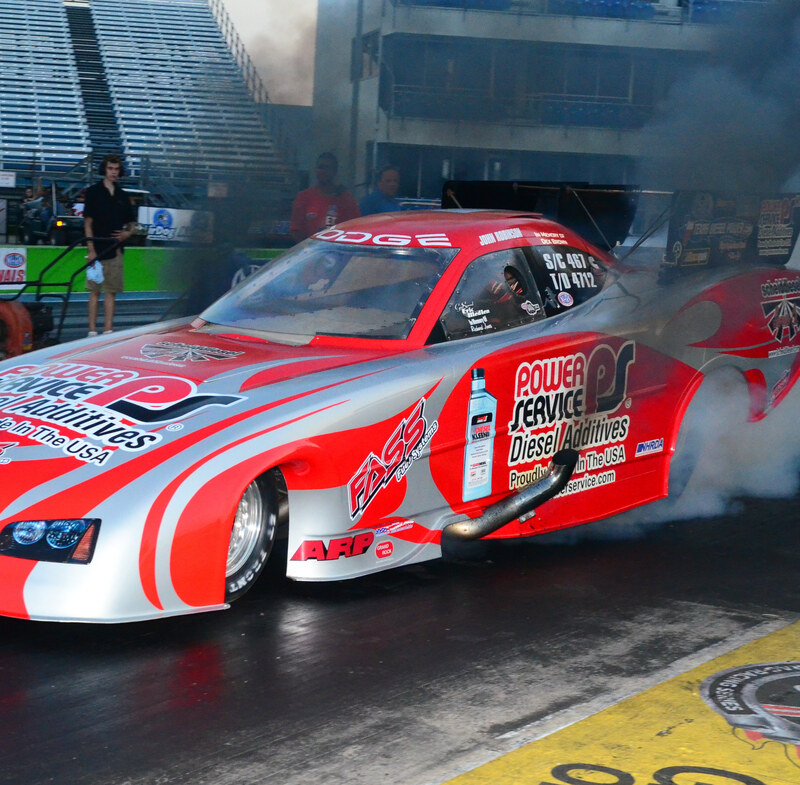 In Top Diesel John Robinson repeated his 2013 win at the Texas Diesel Nationals in the Power Service Diesel Additives Funny Car with a silky smooth blast down the right lane, recording a 7.123 at 191.24 mph . Congrats to John and the Power Service Team ! 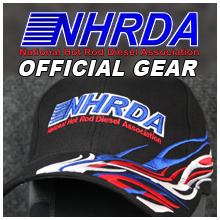 In the Pro Stock Truck class Ryan Milliken from Navara, FL took the MBRP Dirty Max Pro stock truck to the winners circle for the 2nd race in a row in Texas. Ryan's final round was full of excitement when the steering wheel came off during the burnout, but the Florida driver put the wheel back on, backed up, ran 8.889 ast 151.05 mph in the final. Congrats to Ryan and Team Dirty Max ! Jarid Vollmer defended his 2013 win with a better than the current National Record in Pro Street 8.811 run during eliminations, but was unable to back it up in the final round after his parachute deployed during the burnout. The team repacked the chute, and ran a sinlge as Matt Kubik unable to make the call for the final round. 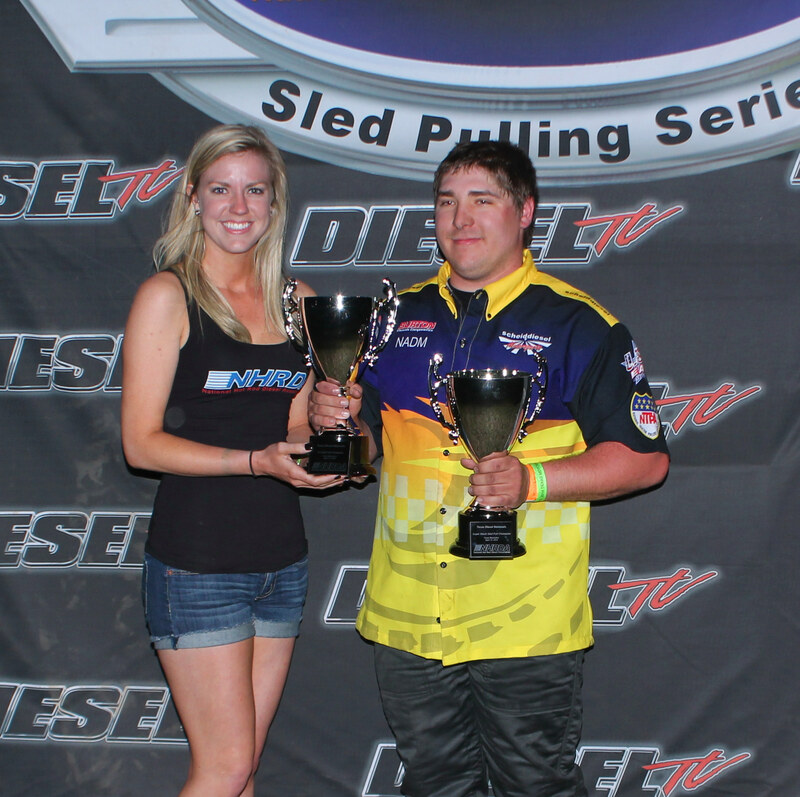 Congrats to Jarid and Team Bully Dog ! Chris Buhidar from San Antonio won in Super Street over Spring Branch Texas based Randy Strey, 10.419 to Strey's 10.868. in the final round. Congrats to Chris and Team Buhidar! The Super Diesel final round In Super Diesel Joshua Harris's fan favorite Full Size Chevrolet Van complete with "Load In Front" painted on the back doors, defeated number one qualifier John Daffis 11.996 to 11.956 with a better reaction time. Congrats to Joshua and team! Trey Sikes, who competed in Bakersfield CA after driving his VW TDI all the way from Hamlet South Carolina, then had to drive all the way back to South Carolina to get back to work. Trey then made the long drive out Texas and put on a driving school to the rest of the class: - he ran a perfect 16.400 on his 16.40 dial in to defeat Charles Meaux in the final round. In the winners circle he announced he'll be driving back to South Carolina, then making the drive to Georgia for the South East Truckin Nationals! Congrats to Trey on his 1st win of the 2014 seaon! Joshua Deeter sporting two trophies, and a winning smile - not a bad evening for the popular driver. 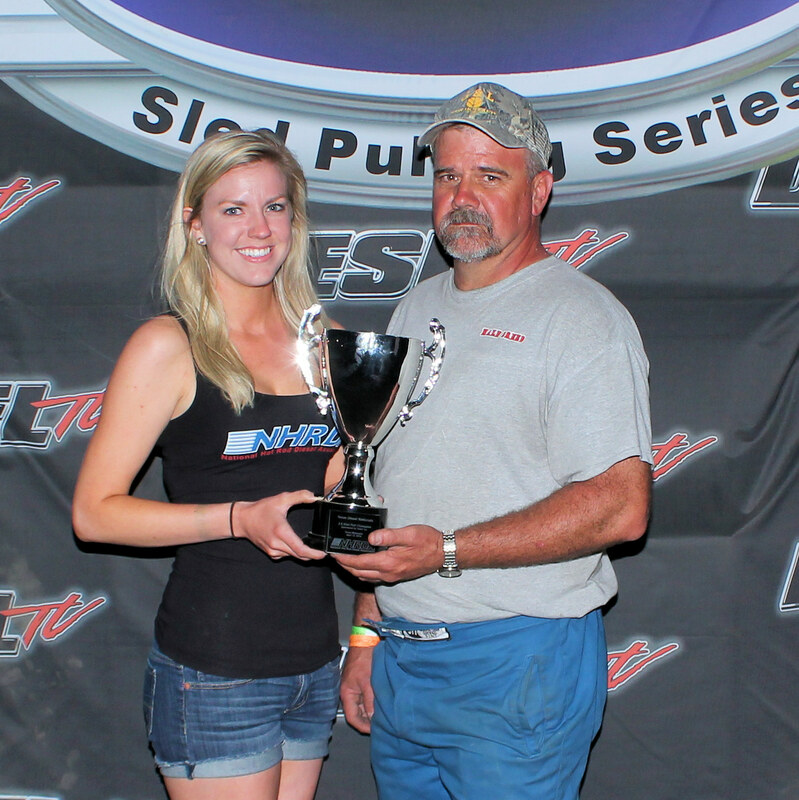 His two pulls were just eight inches apart between the two classes, his 326.03 pull in Super Stock Diesel was enough to take the win. Congrats Joshua on the Double Win ! 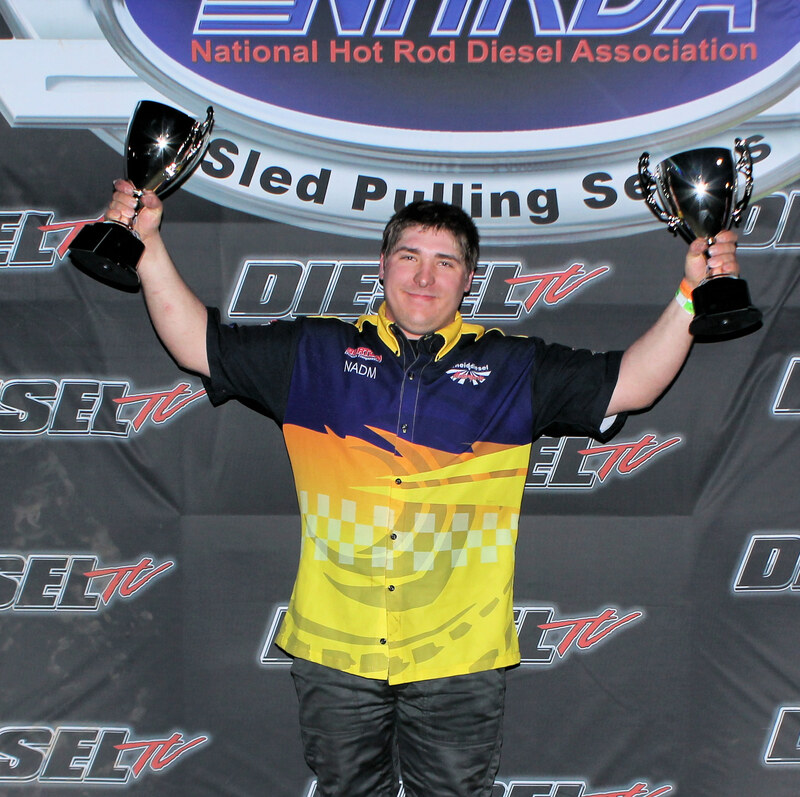 Joshua made the very long drive down to Texas from Burgettstown Pennsylvania to compete in both the 3.0 and Super Stock Diesel classes worth the effort - He won in convincing fashion in 3.0, going 325.11 feet, the longest pull of the night in any of the NHRDA classes. Congrats to Joshua and Team Deeter ! In the 2.6 Diesel Class Darvin Bradley, from Mineral Wells, TX and sponsored by VALAIR Clutch beat out over the 25 plus other competitors to win with a pull of 310.04. Congrats to Darvin and Team Bradley ! 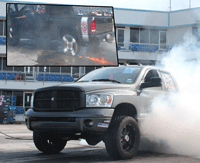 Jayson Rains not only raced his Dodge in the Super Diesel Class but also decided to try his luck at the Burnout Contest. After 30 seconds was up the crowd went crazy as Jayson's pile of burned out rubber caught on fire and he had himself a little Texas BBQ. Kendall Brown made the long trip from Baytown Texas to enter his beautiful 2013 Ford F250 that was sporting an 11" lift kit and powder coating and chrome everywhere and the best thing about this truck is that Kendall did all the work on the truck himself. 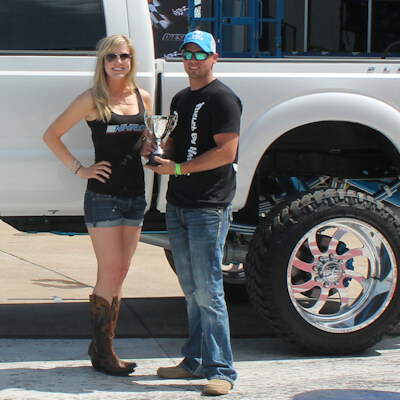 DID YOU MISS THE ACTION LAST WEEKEND AT THE TEXAS DIESEL NATIONALS ? 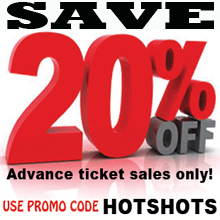 You are in luck as you can still watch all the action on Diesel TV. 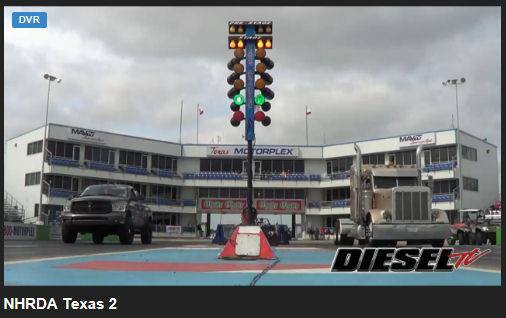 All you have to do is click on the Diesel TV image and start watching the Texas Diesel Nationals.